Sketch from Scrapbook Generation. 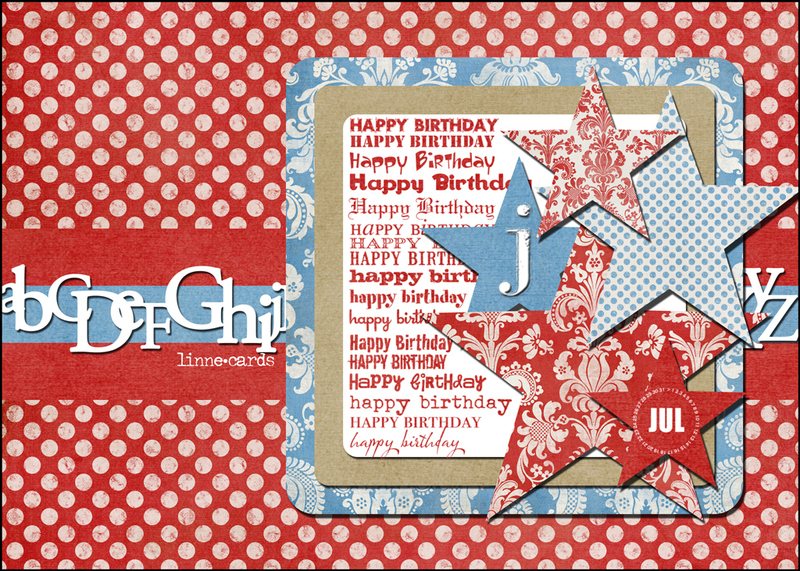 Papers from Darling Paper Collection by Shabby Princess. Brushes from Katie Pertiet, Art Warehouse and Hero Arts. Alpha border by Erica Hernandez.